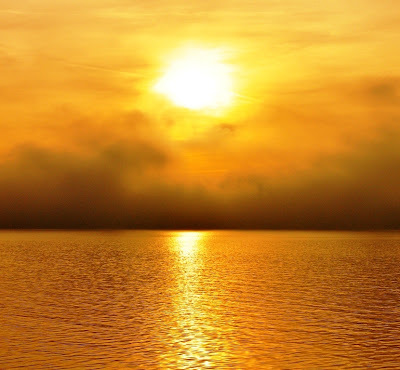 The year comes to it's end. With it the first year of the VinylSavor blog. I'd like to thank all my readers and especially those who gave comments and valuable feedback. What is planned for 2012? 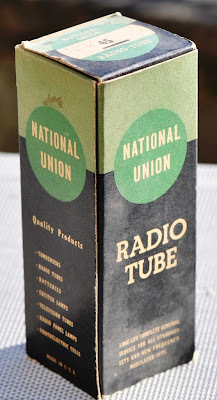 I will continue the tube of the month series which seems quite popular. 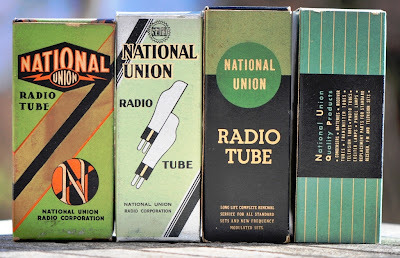 There are many interesting tubes outside of the mainstream which are worthwhile to write about and still lots more which are yet to be discovered for audio use. 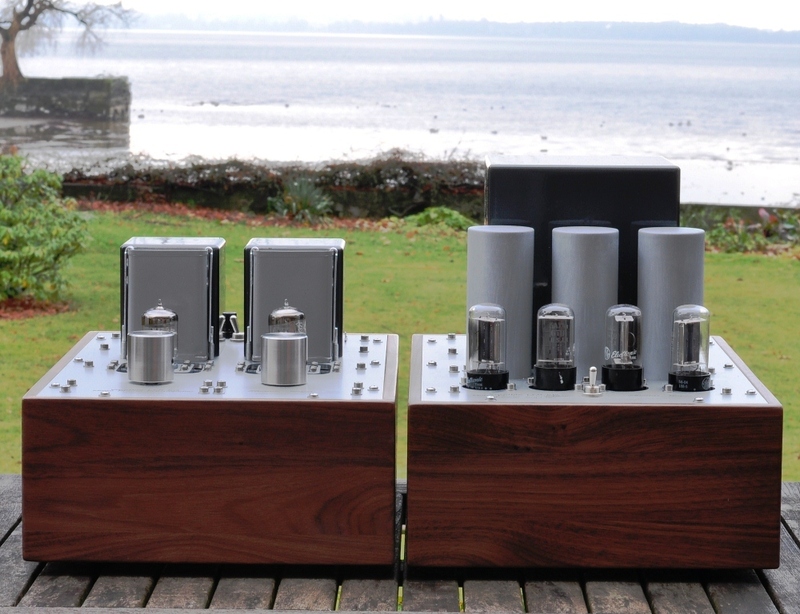 The single ended amplifier concept series was dormant for a while. 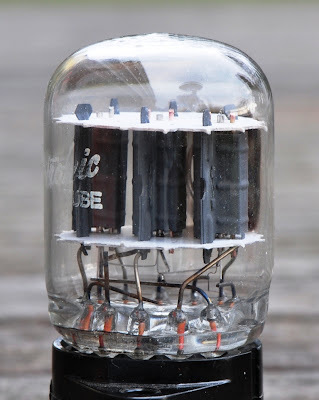 I plan some further articles about DC filament output tubes and all DHT amplifiers. There are also some ideas about RIAA concepts which are waiting to be tried. I will write about them if the experiements turn out to be promising. 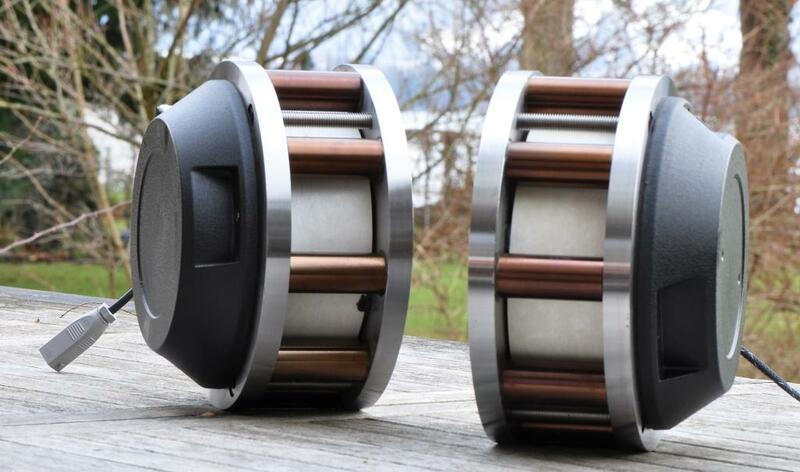 I will report about the progress with my field coil loudspeakers. 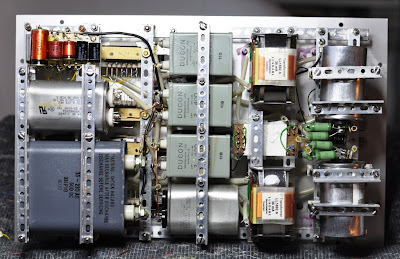 My all DHT phono preamplifier concept is also waiting to be rebuilt in some nice chassis. 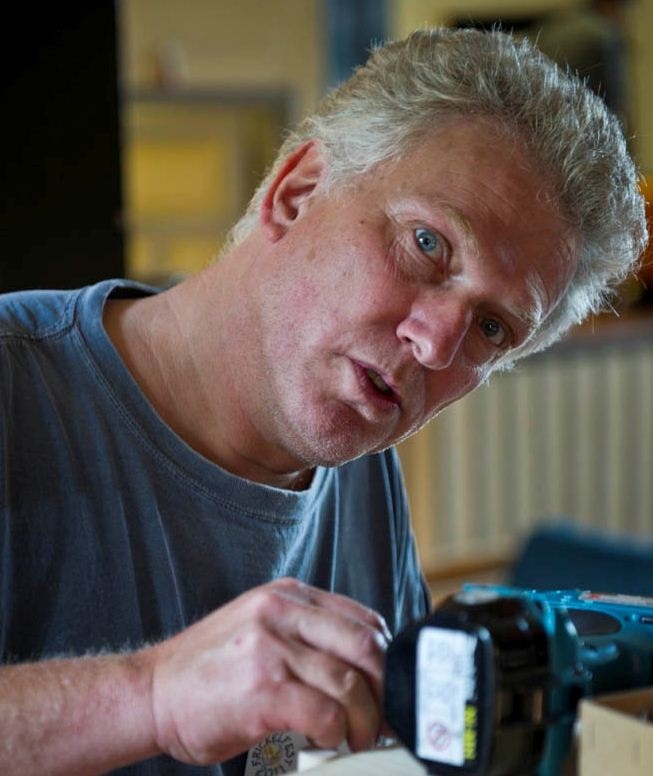 I will post picturees of new gear which I build in the making of series. 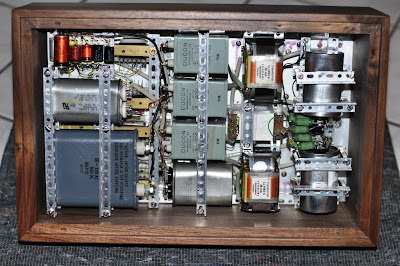 And last but not least my 150W single ended amplifier with the 851 tube is also waiting to be worked on. If you have some comments about topics which I should cover, please let me know. I'd also like to repeat my invitation for guest articles. There was only one guest article during last year. Hopefully there will be some more in the next year. No photos of tubes or gear today, just a few impressions from Lindau, where I live. 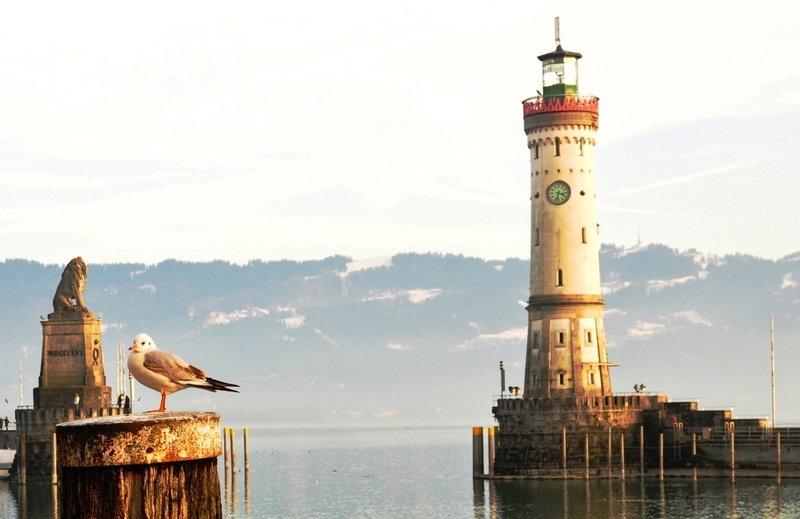 Lindau is situated at lake constance (Bodensee). The old part of the city is actually on an island in the lake and has a beautiful small harbour. 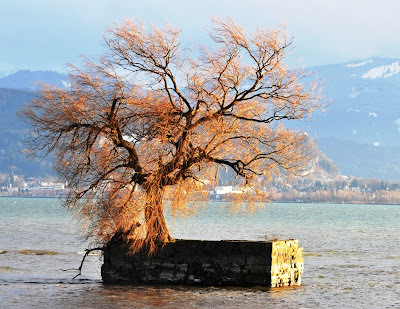 You might have noticed the small island with the tree in the background of some of my photos and which is pictured in the first photo in this post. It is a small artificial island called 'Hoy'. Lake constance is the largest lake in Germany. It lies between three countries: Germany, Austria and Switzerland. At night the lights of the city of Bregenz are shining from Austria across the lake. All the best for the year 2012 to you and your families! Lundahl came out with a new plate choke, the LL2743. 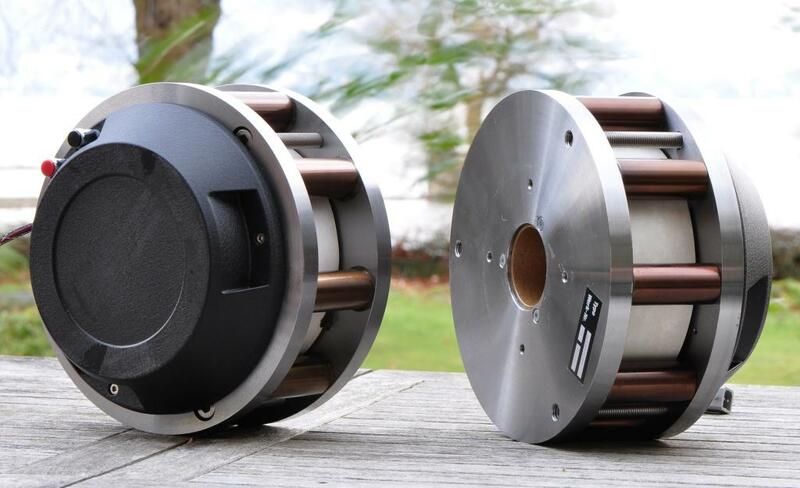 It is wound on a larger core size as the existing range of LL1667 and LL1668 plate chokes. 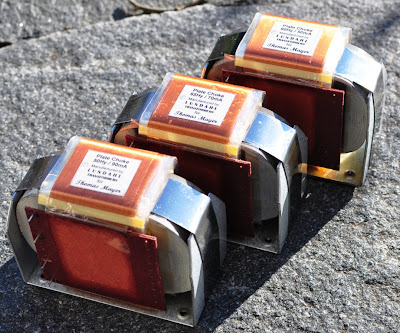 They come on the same core as the LL1673. This allows higher current chokes for use in the output stages of parafeed amps. The choke can be ordered with different air gaps for various DC currents. 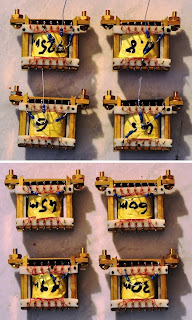 The photo above shows three versions: 50Hy/90mA, 65Hy/70mA and 90Hy/50mA. Like all Lundahl chokes they are wound with two separate coils which can be connected in series or in parallel. The inductance and current values are given for the series connection. 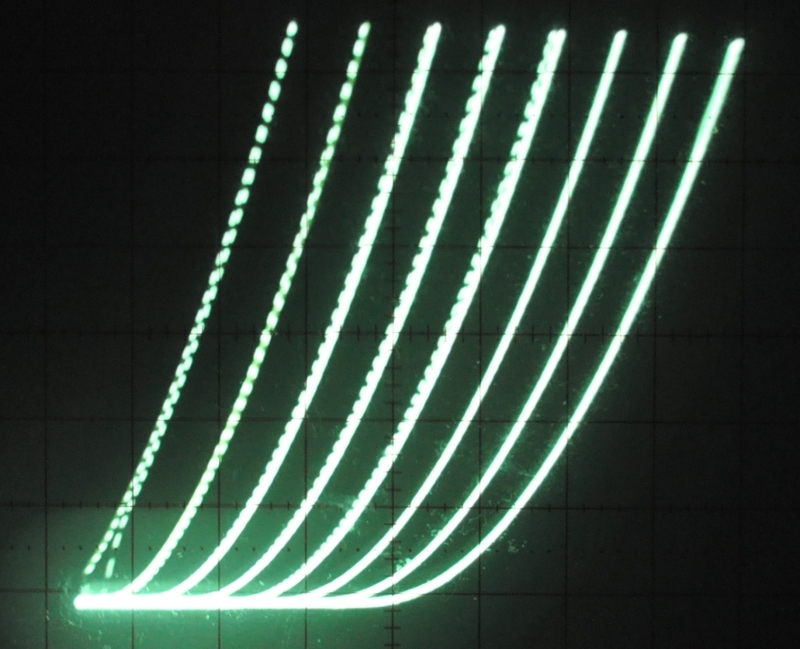 Parallel connection will result in one quarter of the inductance at twice the current. This is because inductance has a square relationship to the number of windings. Doubling the windings results in 4 times the inductance. The DC resistance of the choke is 200 Ohm per coil. 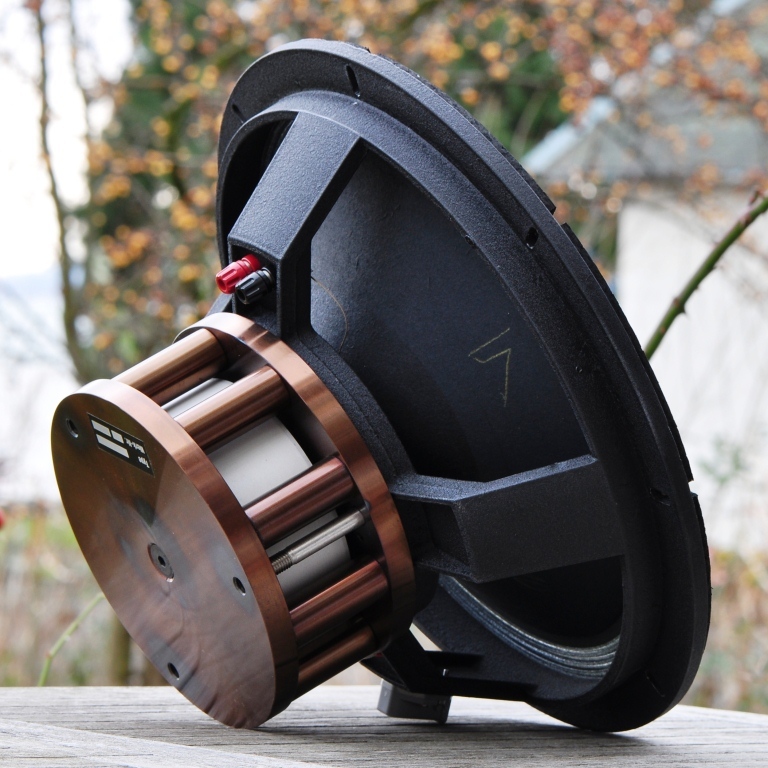 The LL2743 complements the LL1667/8 very well, extending the current range of the plate chokes up to 100ma. Of course these chokes can also be used for B+ smoothing if you don't mind the higher DC resistance. 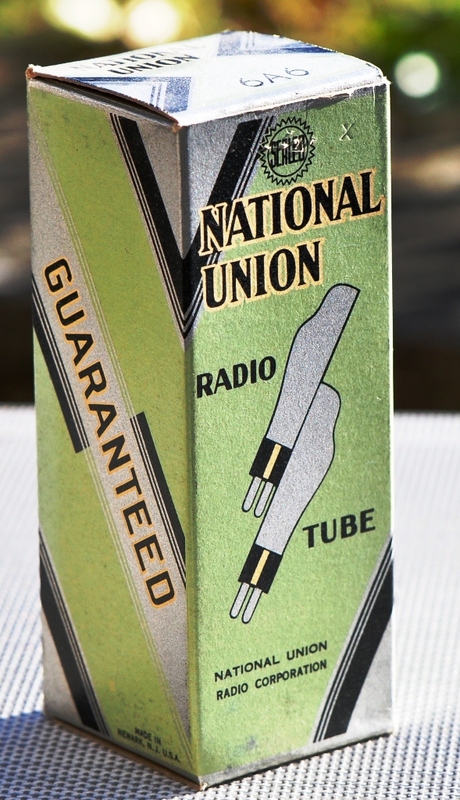 In this second installment of the Tube Box Art series, I will show how the packaging art work of the vacuum tube manufacturer National Union changed over the years. 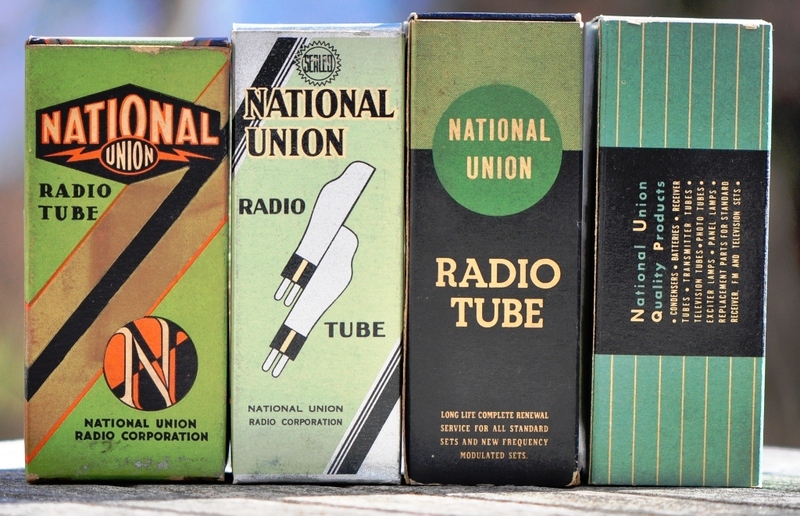 Like almost all tube manufacturers, they started with very colorful and beautiful tube boxes which changed to simpler designs over the years. 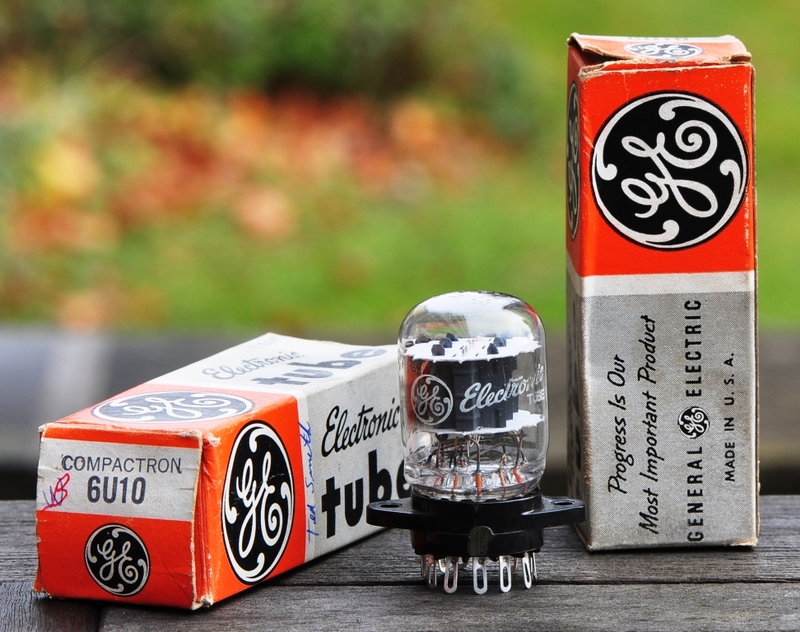 The company was founded in 1929 as a merger of 3 radio tube manufacturers. They produced tubes for about 30 years until the company merged with Eureka-Williams. 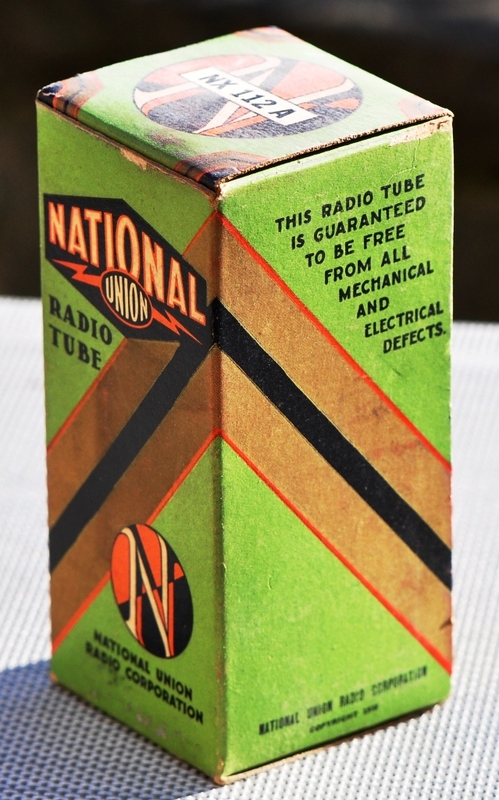 Stay tuned for more tube box art posts, covering manufacturers like Sylvania, Arcturus, also some european brands and many others. 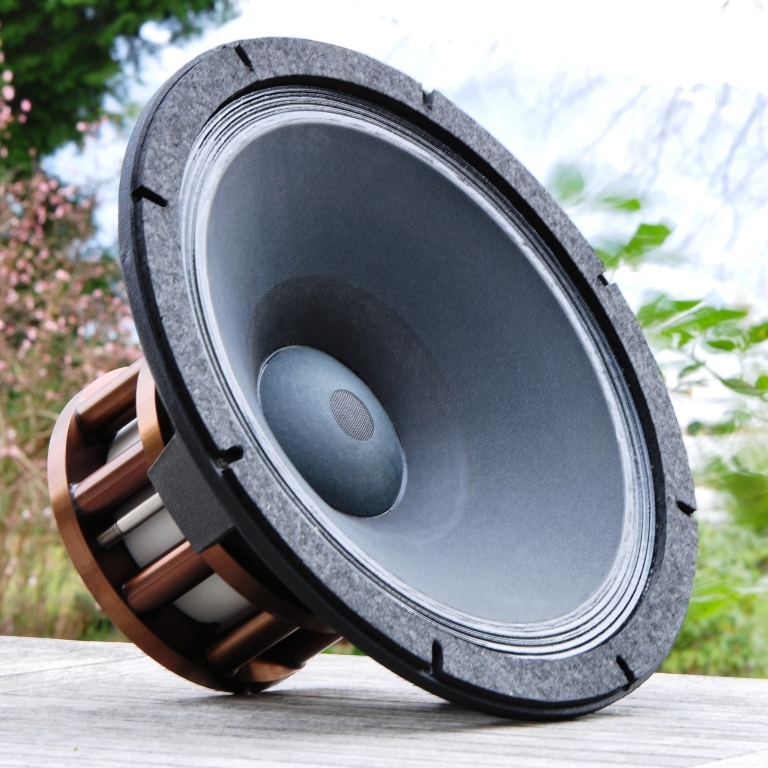 During the recent years vintage field coil speakers gained an increasing popularity. Those who have heard a good speaker based on field coil drivers know why. This principle is far better sounding than the more common speaker drivers with magnets. More resolution, more sense of beeing there, more tone, more of everything. As much as I like vintage tubes, I feel a bit uneasy to spend a lot of cash for 50, 60 years old or even older drivers. How well are the voice coils still aligned? Have they been abused? What is the condition of the membranes? They sure have soaked up humidity over the decades and are far from their original condition. The Wolf von Langa drivers are all brand new. No need to worry about aging for decades! For a short while I was tempted to go for chinese copies of a famous WE driver. I'm glad that I did not have to settle for copies but rather got some original work. Precision machined and engineered with brain, heart and soul! And the most important of all: With ears! I know Wolf since a few years and am glad that I can say that we became good friends. He has an exquisite taste, not only in sound and music. The photo on the right shows the creator of these drivers. Thanks a lot Wolf, for pushing the envelope in speaker design. Keep up the good work! P.S. : I will write about the progress of my new field coil based speakers in an upcoming series of articles. Stay tuned. The comparison was done with my EC8020 LCR phonostage. The result was quite remarkable. There is a very audible difference between the two. 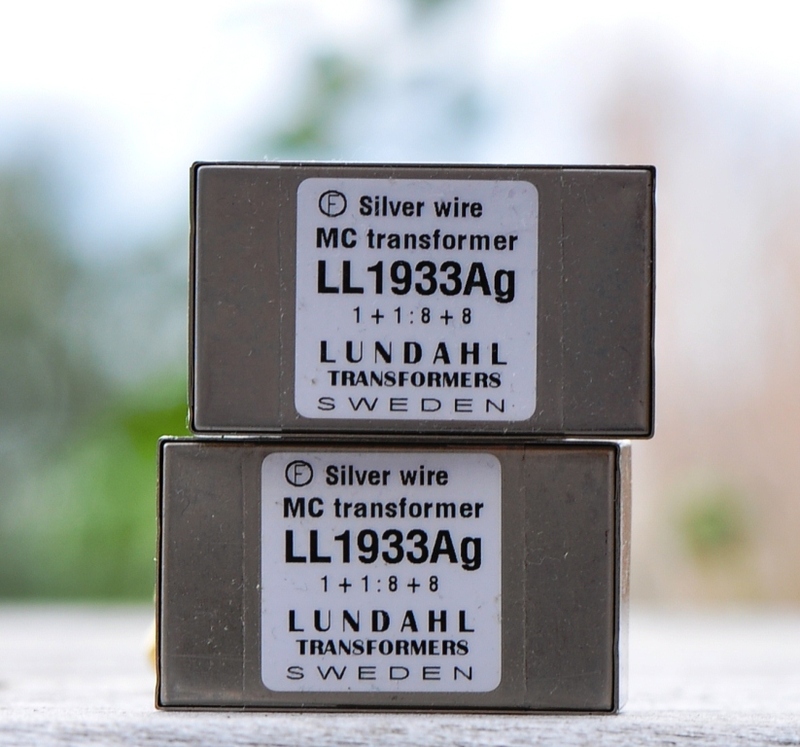 The silver transformers sound smoother, yet have a tad more resolution. A very pleasant sound with no hint of coloration or distortion. Very different than the common prejudice of 'silver sound' would suggest. All the characteristics of records are more pronounced with the silver transformers. Electric guitars have more twang. Hammond organs sound a bit more dirty. The music has more character through these step ups. Or more correctly stated: the character of the record is better preserved. I was very surprised since I did not expect a big difference. 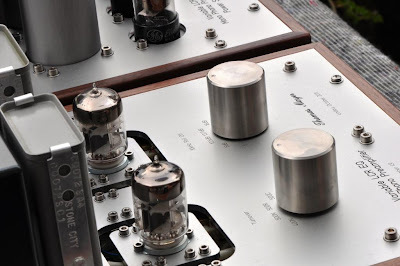 As some of my posts suggest, I'm quite critical about the importance of cable sound. The difference the silver makes in these transformers is an order of an magnitude more audible than the difference between copper and silver wire when used for internal hook up or interconnects. Where does this leave the copper LL1933s? Should you replace them with the silver version? Of course these don't make the standard LL1933 a bad performer. It is one of the finest MC step ups out there. If you have your dream phonostage already, consider the LL1933Ag for an improvement. If you do not have a maxxed out phonostage yet, there might be other things to improve first before going for silver transformers. 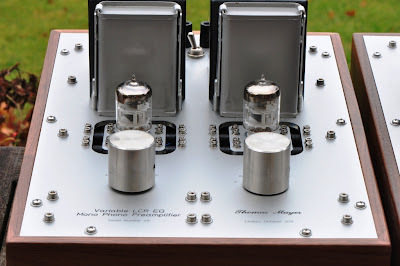 This is the final article about the variable LCR EQ mono phono preamplifier with photos of the completed preamp and the impressions from the first listening. The first listening test was done with the controls set to RIAA to verify that it has the same sound quality as the stereo LCR RIAA preamp which I presented a while ago. It uses the same circuit and also the EC8020 tubes. The sound in this setting turned out to be even a bit better, most likely due to the use of the better quality nickel coils and paper in oil capacitors. 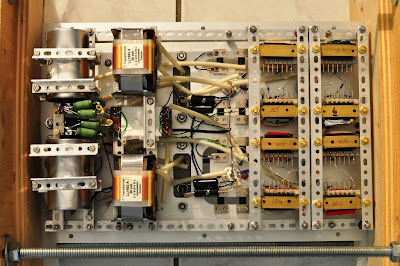 Besides the EQ network all other parts in the signal section and power supply are the same. Also the mechanical construction is very similar with the same vibration damping mechanism used for the EC8020 triodes. 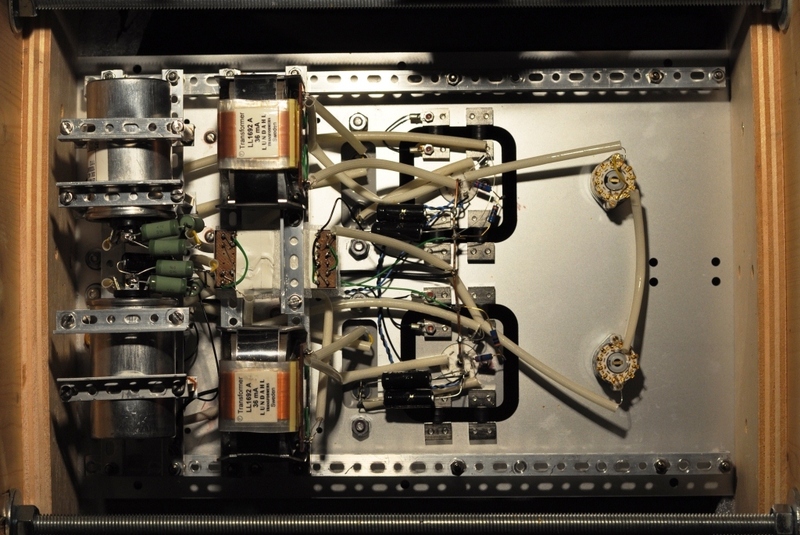 The photo on the left shows a close up of the subassembly which carries the tube socket. With all these details being the same the difference in sound can be attributed to the different parts quality in the EQ network itself. More interesting than the RIAA setting however were the results with discs with different EQ curves. This was quite revealing. 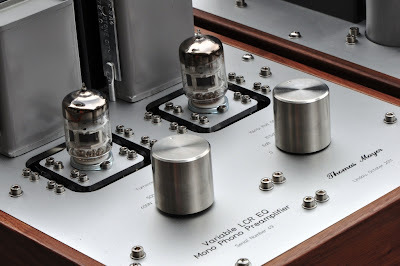 Records which sound a bit screechy through RIAA equalisation get very listenable with the correct treble attenuation. Treble attnuation setting is the most obvious. It also brings live into records which sound dull through the wrong EQ. The differences due to turnover setting are much more subtle but also quite audible. I rediscovered quite a few of the mono records from my collection which are not very listenable with the wrong EQ setting. Unfortuntaley the phonostage had to leave already to it's new home. I will build another one just like this for myself since this is a must for listening to old mono records. Since the number of possible EQ settings is limited if done with LCR networks (unless the phonostage can become much bigger) I'm also thinking about a variable EQ version of the simpler Octal preamplifier with a wider variety of settings. This months tube is a type with compactron base. Again a tube which is widely ignored by audio people and available for very low cost. A true dumpster diver's dream: The 6U10. 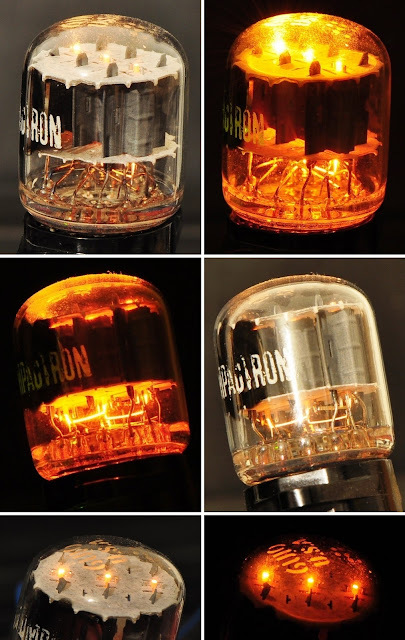 I already wrote a bit about the background of the compactron series of tubes in the articles about the 6HS5 and the 6CG3. So I'm not going into more details about this again. 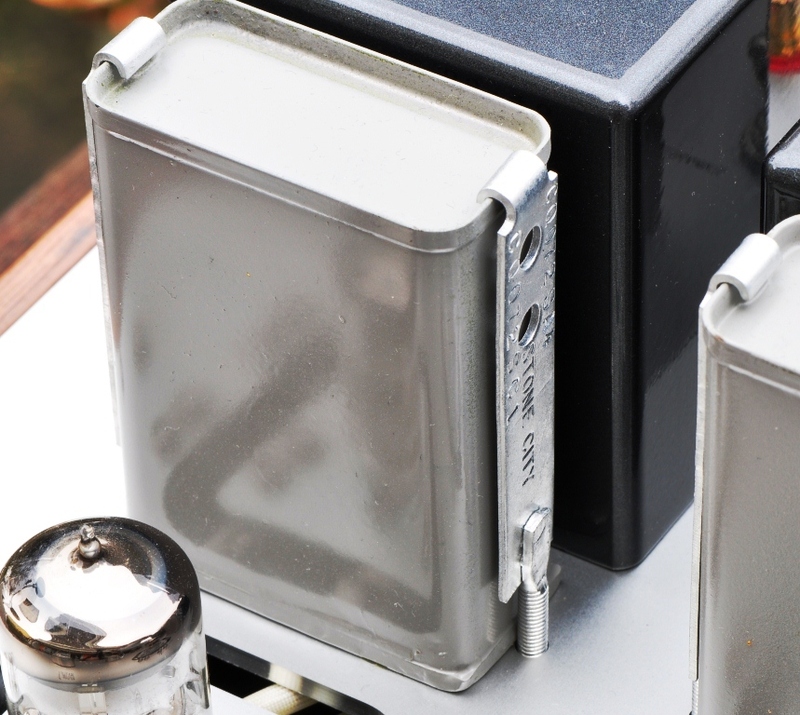 You can read some more information about the compactrons in general in these articles. 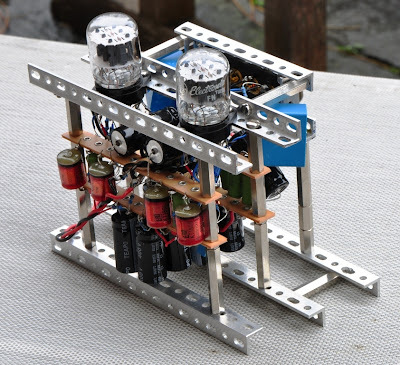 The 6U10 makes use of the many pins of the compactron base and integrates 3 triodes in one envelope. All cathodes, grids and plates sare brought out to separate pins. All three systems have a common heater. This still leaves one pin unconnected. Two of the triodes, system 1 and system 3 have the same parameters: a medium amplification factor of 17.5 and a plate resistance of 7700 Ohms. System nr. 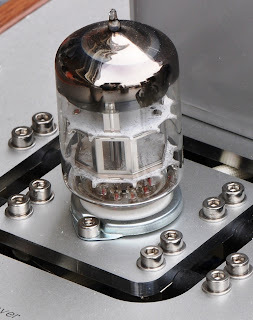 2 is a high mu triode. 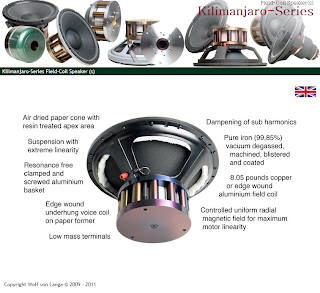 It has an amplification factor of 98 and a plate resistance of 61000 Ohms. All details can be found in the datasheet. 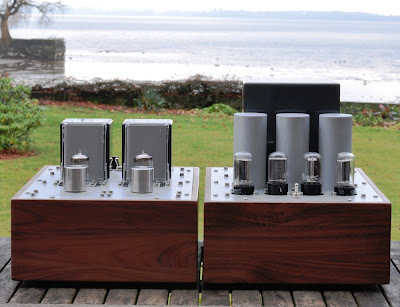 The two medium mu triodes are comparable to the systems of a 6SN7. The amplification factor is a bit lower and the plate resistance slightly higher. The high mu triode is comparable to half of a 12AX7 (ECC83). This looks pretty good! Also the sample to sample consistency is quite good. The systems 1 and 3 within an envelope also match quite well. The traced curves on the next photo are picked from a random tube. The plate curves of system 1 are drawn with a solid line and system 3 with a dotted line. They match very well. It tested quite well, especially when considering the cost of the parts. If you want to build this circuit, please keep in mind that the EQ networks should be checked and trimmed in circuit. Gain can be changed a bit by using cathode bypass caps. 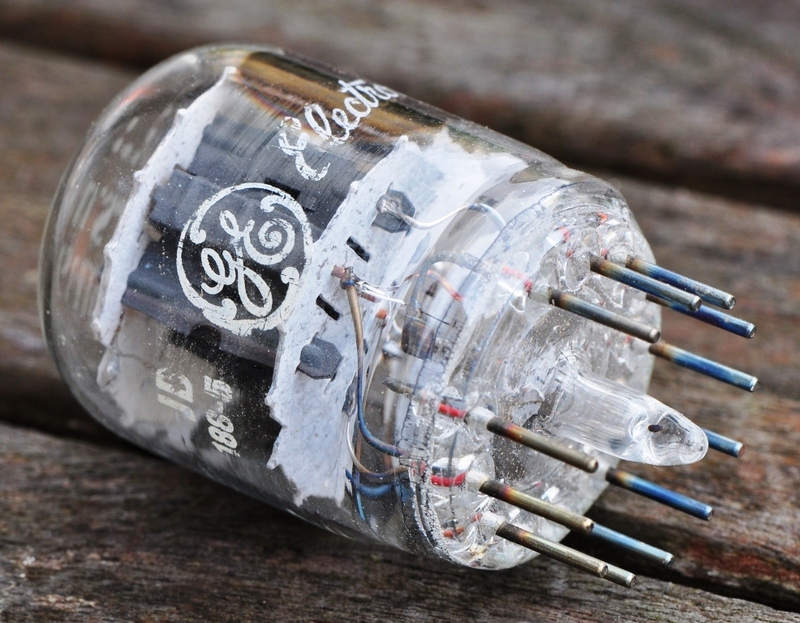 I only used one in the last stage to keep output impedance low. I hope you enjoyed this last tube of the month article for this year. The inside is quite packed and it was a bit tricky to fit everything into the given space. 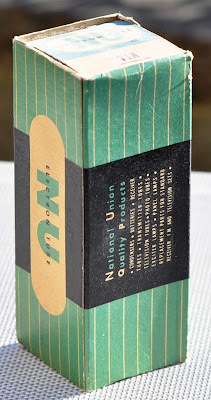 Especially the usage of high quality paper in oil caps made this a challenge. 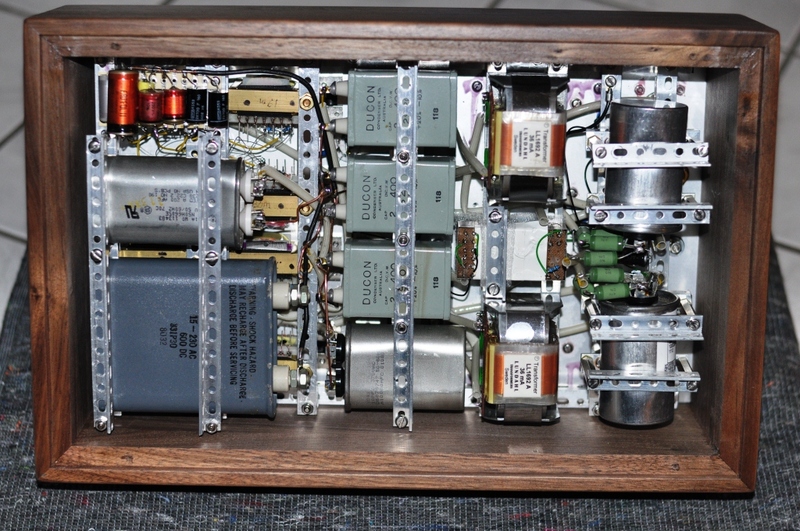 The photos on the left show the inductances for the EQs. They come with many taps for adjustment of the inductance in small steps. Before mounting, the resistors parallel to the inductance are soldered directly to the coils, between the taps which give the closest inductance to the calculated inductance. 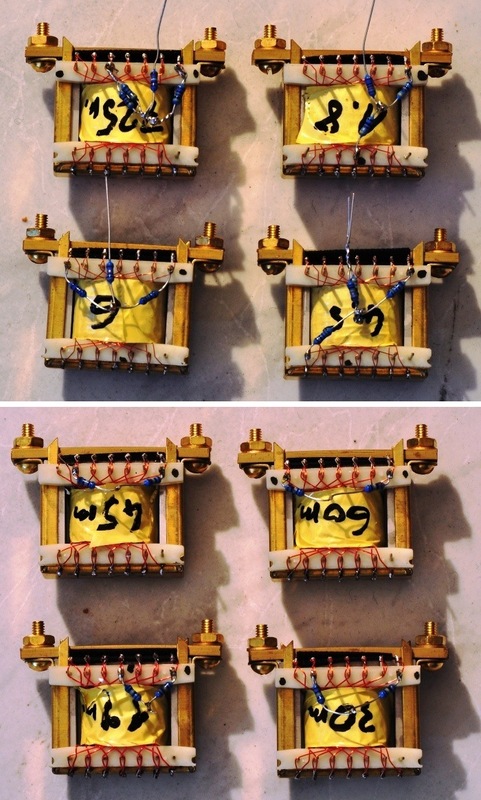 The upper photo shows the coils for the low frequency EQs. They get a third resistor soldered to the midpont of the two resistors which are in parallel to the coil. The capacitor to ground is later hooked up to this. The second photo pictures the high frequency coils. Since the high frequency networks only have one time constant, there is no resistor in series to the capacitor to ground. This cap will later be directly connected to the midpoint of the two resistors. Eveything ready for testing and insertion into the wooden enclosure. 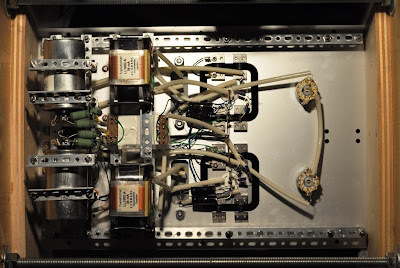 Stay tuned for part 4 with photos of the completed mono phonostage.